The Minions Take Over The BT Store! In two weeks time, the much loved, biggest comedy and highly anticipated children's movie of the year - Minions in released on DVD, it's going to be on 100s of letter's to Santa, and the world will be coloured in yellow. However, the wonderful people at BT, have gave us all a surprise by putting the Minions on the BT store, a whole two weeks before it's released on DVD! 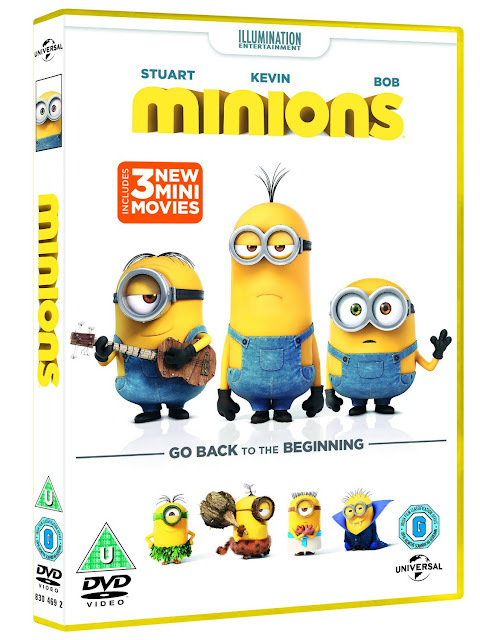 Minions - available now on BT Store! Evolving from single-celled yellow organisms at the dawn of time, Minions live to serve, but find themselves working for a continual series of unsuccessful masters, from T. Rex to Napoleon. Without a master to grovel for, the Minions fall into a deep depression. 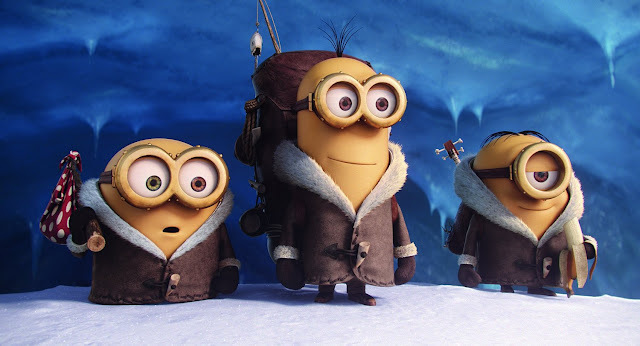 But one minion, Kevin, has a plan; accompanied by his pals Stuart and Bob, Kevin sets forth to find a new evil boss for his brethren to follow. Their search leads them to Scarlet Overkill, the world's first-ever super-villainess. I know I'll be treating Spud to a surprise viewing this evening after he's eaten his dinner, and you can do the same with your children too! Downloading the movie from the BT Store couldn't be any easier! Don't wait for the official UK release date to get your hands on the much loved movie! 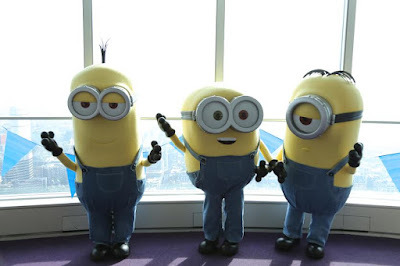 The Minions have took over the BT Tower and are pleading for us all to download their very own movie from the BT Store today! To find out more about the Minions, and other movies & shows, check out the official BT Store website here! Magical Offers With The Disney Store! WIN a Jaguar E Type Driving Experience Worth £99! WIN Instant Prizes With Infacol on Facebook! #SaveChristmas With Sudocrem and WIN Prizes! Doing Some Good For The World and Me! 3 Reasons to Go Organic with Green Tea! Things To Consider When Upsizing Your Home. Five Ways To Save Time and Money On Your Home! WIN a pair of Silentnight Pillows Worth £49! How To Become an Expert Product Tester! It's November, Let's Get This Show on the Road!